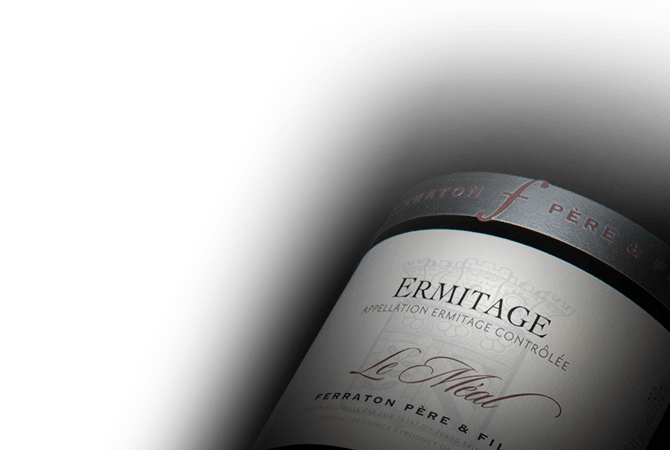 Ferraton Père & Fils is located in the Rhone Valley with vineyards in the appellations of Hermitage, Crozes-Hermitage and Saint-Joseph. The estate was founded in 1946 by Jean Orëns Ferraton. More recently in 1998 the vineyards were converted to organic viticulture, and certified organic shortly afterwards. Ferraton Père & Fils is also devoted to practicing bio-dynamic techniques, and their estate philosophy revolves around a great respect for the land and nature.